Photos donated by Ken Walsh. 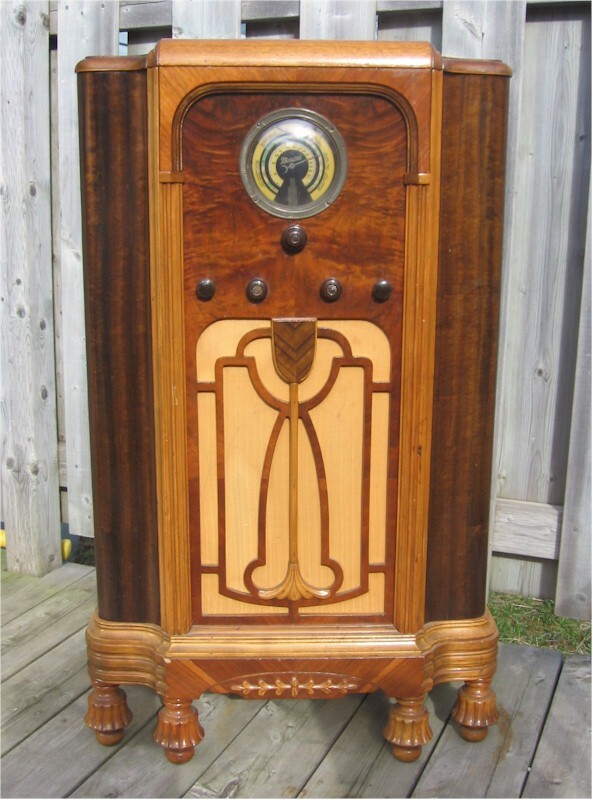 Marconi 67 part of the Jubilee series of 1935 which included Model 66, 67 and model 68. So named in honor of King George V Jubilee (Silver Anniversary) 25 years after taking the throne in 1910. Queen Elizabeth's II grandfather.